Astliz Estate Agents - A friendly, family-run business based in Tenerife since 1984. 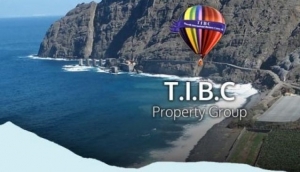 Canary Islands leading Real Estate portal. Find thousands of properties by best professional agents in all islands. Holidays, living or investments.